US production of the Airbus A220 aircraft series came a step closer with Wednesday’s groundbreaking ceremony at the company’s Mobile, Alabama assembly plant. Construction of the USD$300 million dollar facility is due for completion later this year, with aircraft production scheduled to start in the third quarter and first delivery next year. The new assembly line will be located at the Mobile Aeroplex at Brookley, next door to the Airbus A320 family production line. It will produce the 250 A220s ordered by US customers. Delta has ordered 90 A220s, a mix of the -100 and -300, JetBlue has 60 -300s on the way, Republic Airways is down for 40 -300s, and David Neeleman’s startup Moxy has ordered 60 of the 130 seat -300. The groundbreaking ceremony was attended by 700 people, including Airbus and other industry executives, employees, state and national dignitaries, and local community leaders. 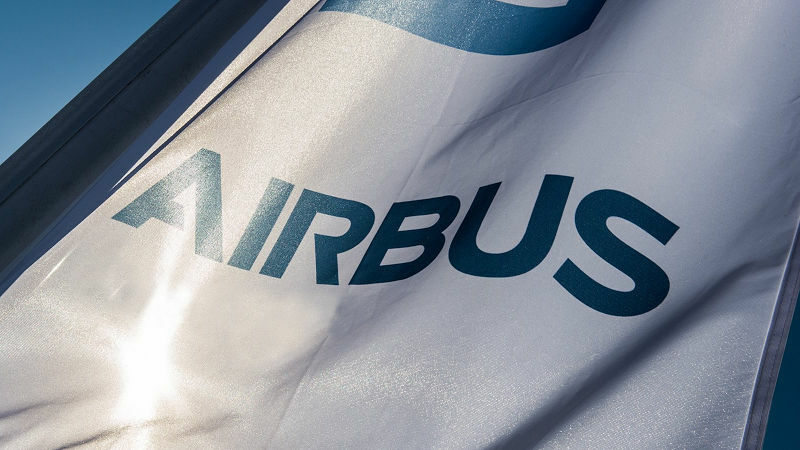 During the ceremony, Airbus was keen to underline its connections with the United States, saying it spent $48 billion there over the last three years. The airframer said it has hundreds of US suppliers located in over 40 states, supporting more than 275,000 American jobs. Airbus assumed control of the A220 series last year from Canada’s Bombardier where it was called the CSeries. The A220 is also produced at Bombardier’s Mirabel site in Quebec, where Airbus plans to ramp up production to 10 aircraft per month by the mid-2020s.